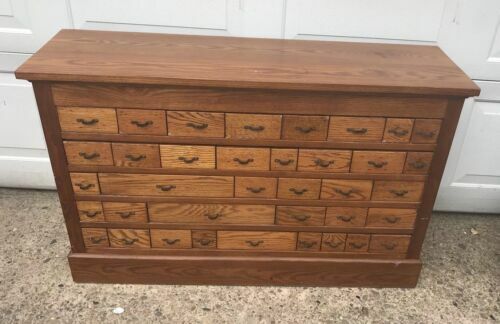 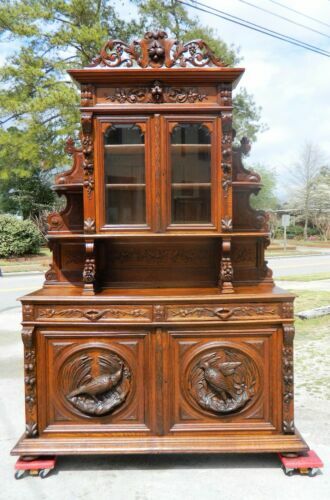 This beautiful oak Hoosier made by the Marsh furniture company is ready for you! 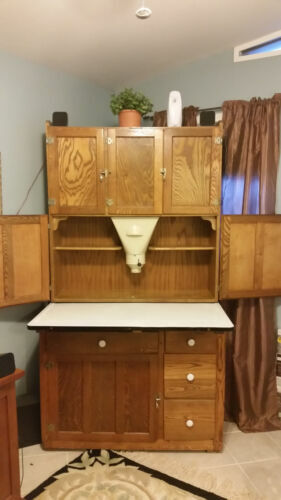 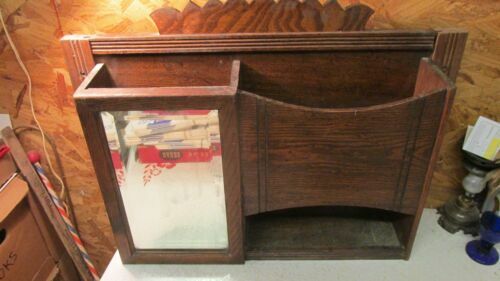 Antique Oak Washstand with Marble Back Splash Lion Head Pulls NICE!! 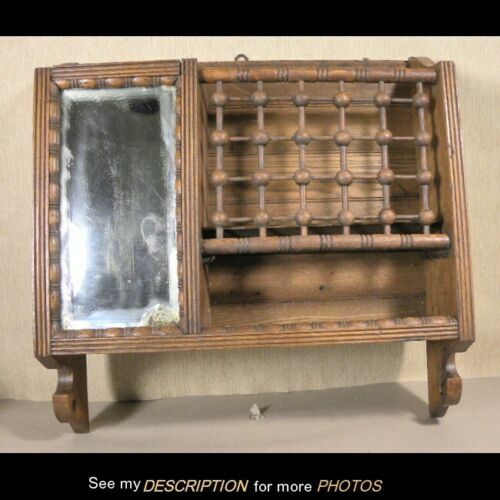 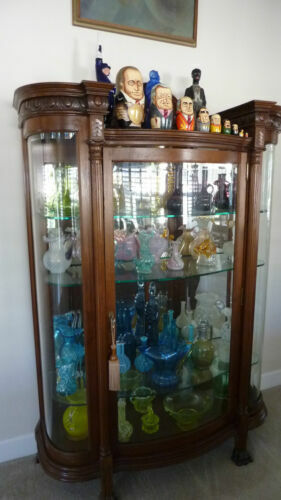 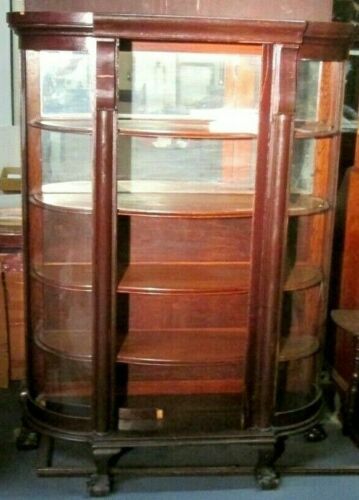 ANTIQUE OAK CURVED GLASS CHINA CUPBOARD W/BALL & CLAW FEET ESTATE AS IS BARGAIN!